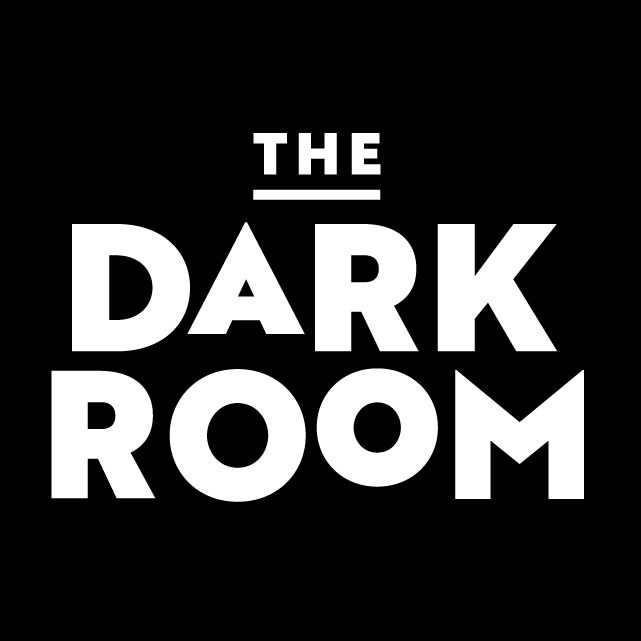 THE DARK ROOM CELEBRATES NEW YEAR’S EVE 2016! Dinner seatings at 6 p.m. and 9 p.m.
Live music by Mo E Trio from 9 p.m. to 1 a.m. The Dark Room hosts its final New Year’s Eve Celebration in its current location before moving to the restored Grandel Theatre in February 2017. The evening includes special New Year’s menu offerings with champagne and cocktail features and live music by Mo E Trio with no cover. 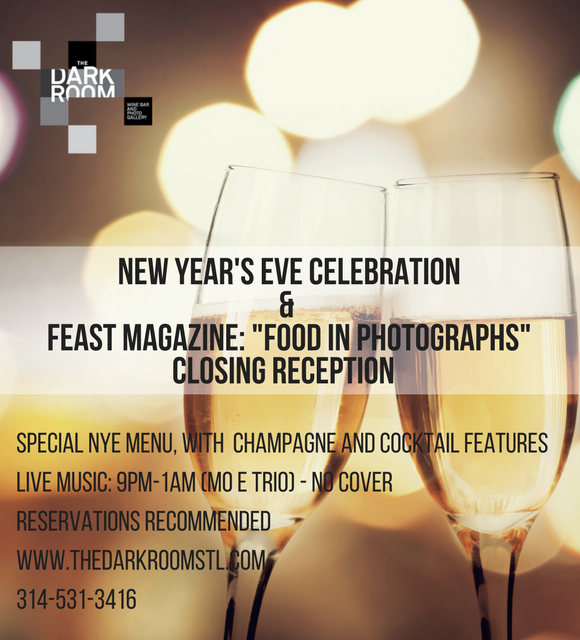 Reservations are strongly recommended – www.thedarkroomstl.com/reservation/. 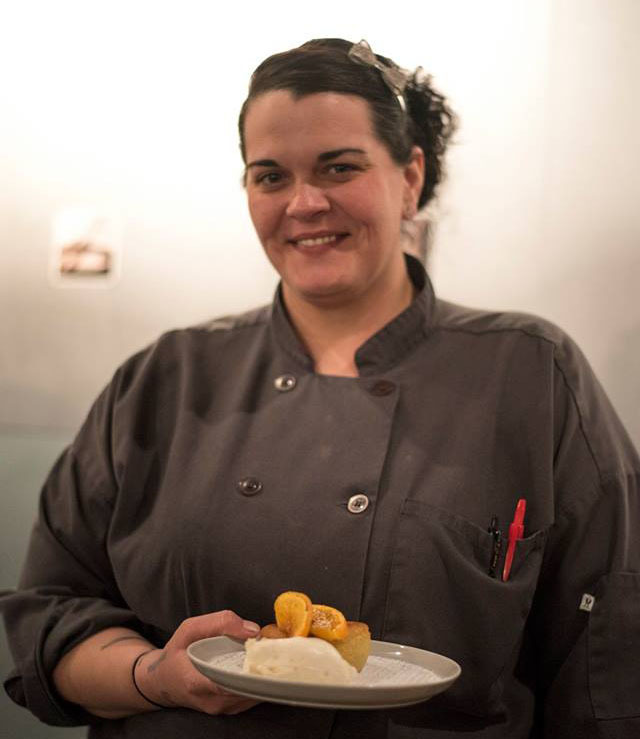 Chef Sam Pretto recently went on Fox 2 in the morning to show you how to make here delectable dessert, the caramel apple rose! Check it out…click for the video.